The Duke Elder ward at Moorfields Eye Centre at St George’s Hospital is closed while undergoing a full refurbishment. 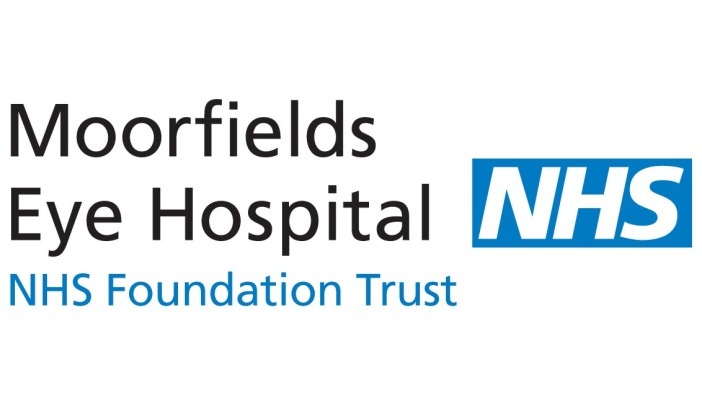 The works are part of Moorfields commitment to improving their services, and an effort to provide the very best clinical environment for patients and staff both now and in the future. The refurbishment of the Duke Elder ward will include a ward redesign and waiting area reconfiguration, improving patient experience and providing new, modern and fit-for-purpose accommodation and clinical pathways. To undergo this important work, the Duke Elder ward must close for a minimum of six to eight months. Duke Elder closed on 10 January 2018 and most services have relocated to St Anthony’s Hospital in Cheam, and to Moorfields at City Road. Injection Clinic - services will relocate to Moorfields Eye Hospital, 162-184 City Road, London EC1V 2PD. Theatres - day and pre-assessment will move to Spire St Anthony’s Hospital, London Road, Cheam, Sutton SM3 9DW. Clinics - medical retina, uveitis and vitreo retinal clinics will remain at St George’s Hospital in the Moorfields outpatients department on the ground floor, Lanesborough wing. Urgent care, complex surgery and paediatrics will remain at St George’s Hospital. Patients will receive details of their new appointment locations in their appointment letters. The services offered at Moorfields City Road and St Anthony’s will be the same as that at Moorfields at St George’s Hospital. For more information about the refurbishment, contact the decant project manager, Susan Moore or call 07711 767538. Find out more about Moorfields Eye Hospital on their website.